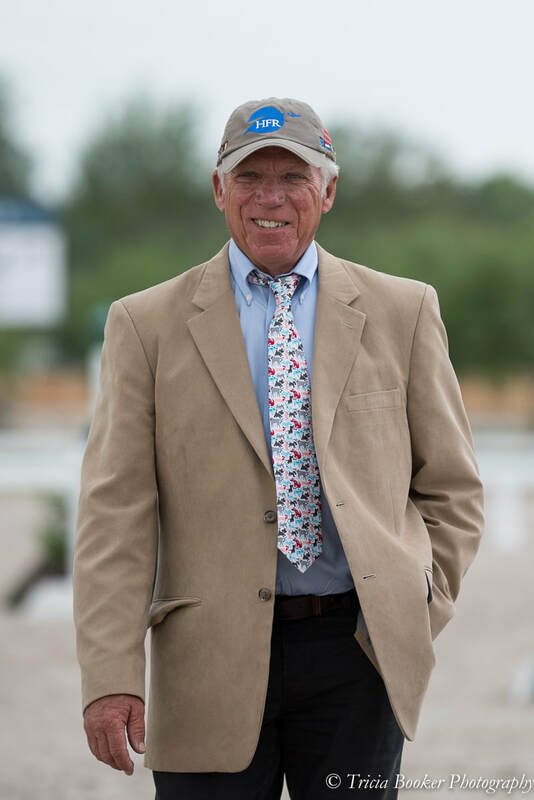 James "Jim" Toon, owner of JT Farm, oversees the education of all the students and horses at the farm. 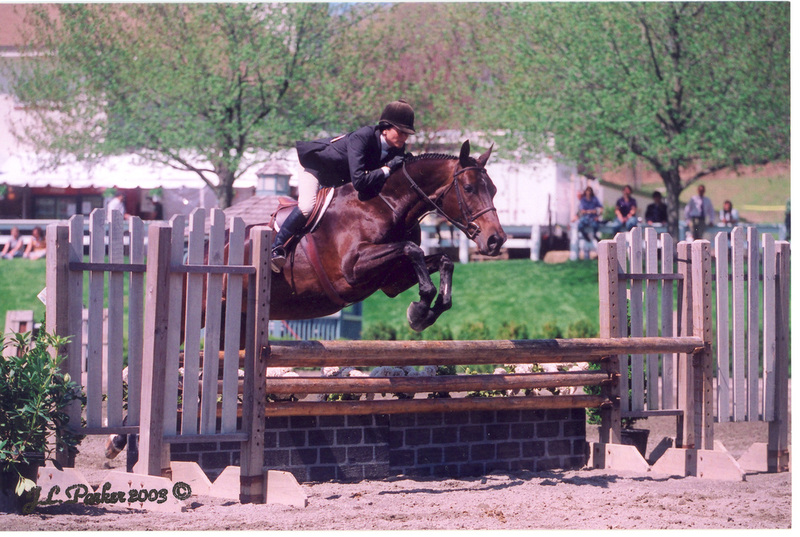 His extensive horse show experience as a rider and the keen eye he's developed as a USEF R-rated judge enable him to customize the training program for each rider and horse to help them achieve their best in the show ring. • In Disguise • Pearl Gold • Storyteller... and others. In Disguise - Scored a perfect 100 at the Capital Challenge, winner of the Gray Slipper award in 2011. The 2004 USEF Horse of the Year in the Regular Conformation Hunter section, The Chronicle of the Horse Show Hunter Horse of the Year, Show Hunter Hall of Fame "Horse of the Year" two years in a row, winner of the WCHR Amateur-Owner Challenge, winner the Junior/Amateur-Owner Challenge at the National Horse Show with a score of 96, and Winter Equestrian Festival Circuit Champion many times. Spock - New England Equitation Finals Winner, best equitation horse awarded by the NEEC judges and George Morris Night class at WEF in 2009. I Toon - Winner of the WIHS Equitation Finals and many other victories with Maria Schaub. Equitation champion at the Capital Challenge with scores of 98, 98, 96. 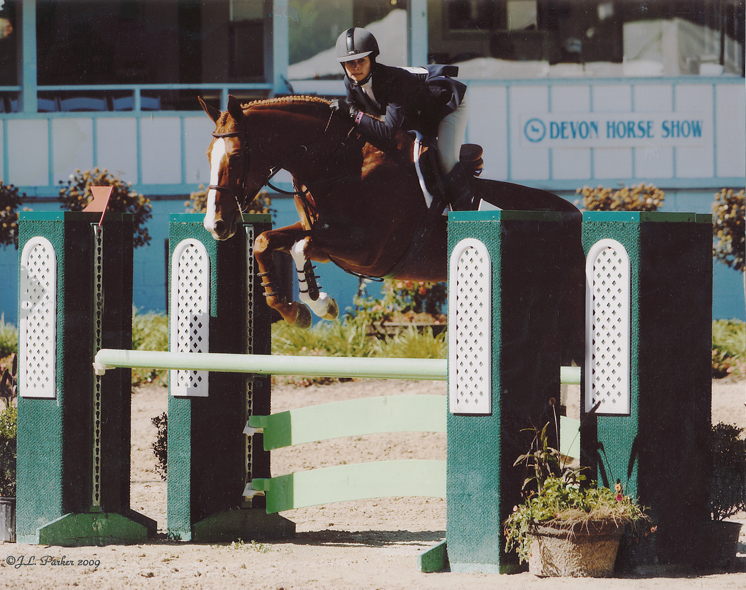 In Pursuit - sixth at the USEF Medal Finals with Emma Lipman first year shown in the equitation. 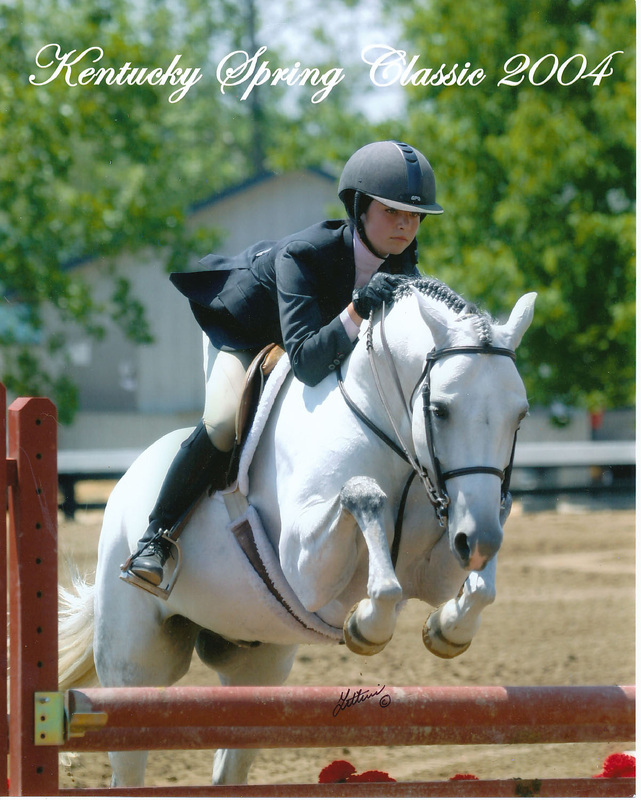 Invincible - 2008 & 2011 Champion and Grand Champion Amateur-Owner Hunter at the Pennsylvania National Horse Show, 2011 winner of the WCHR Amateur-Owner Challenge & Reserve Amateur-Owner Hunter Champion, 2010 National Horse Show Reserve Champion and Capital Challenge Reserve Champion. 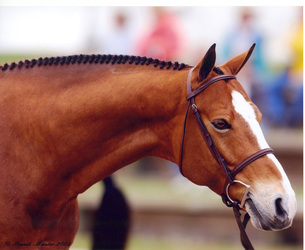 Many WEF Circuit Champions and Show Hunter Hall of Fame Amateur-Owner Hunter Horse of the Year in 2008 and Champion at Devon Horse Show. Zone 2 Champion in 2011. 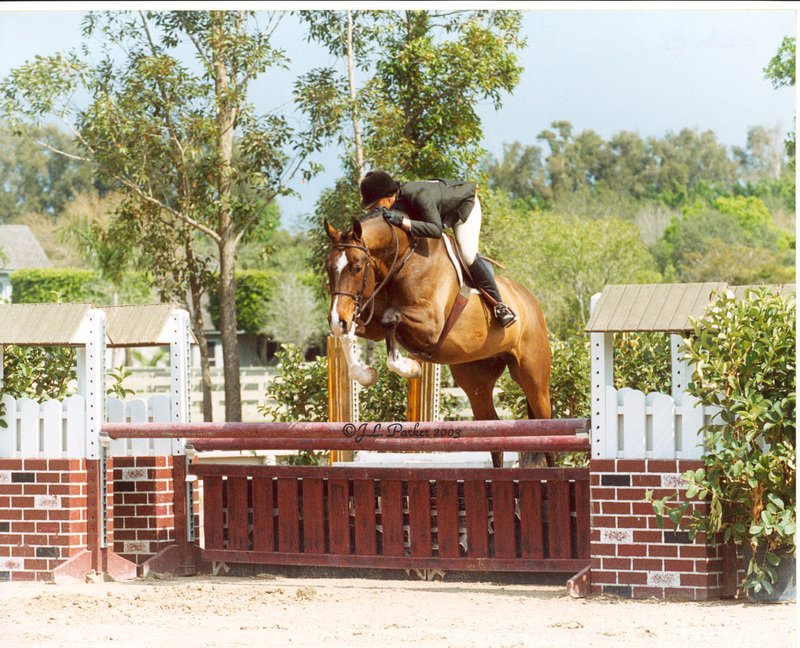 Tigger - owned by Jane Clark shown by Jim Toon. 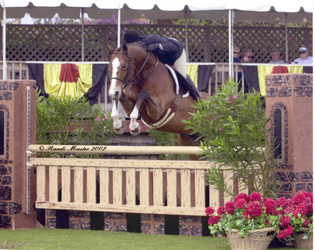 2011 Champion Hampton Classic and Lake Placid horse shows. 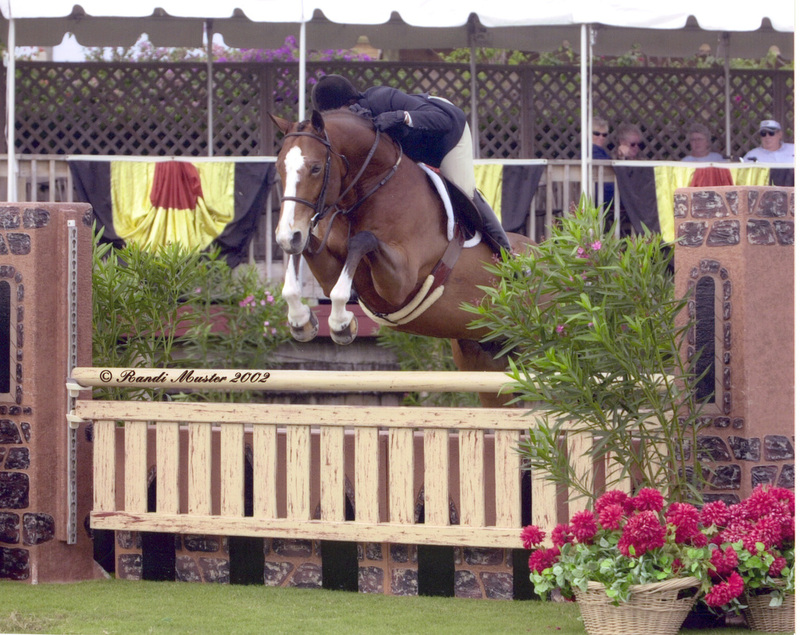 Onyx 66 - Grand Prix winner and winner of the USET Show Jumping Talent Search-East Finals with Michael Morrissey.